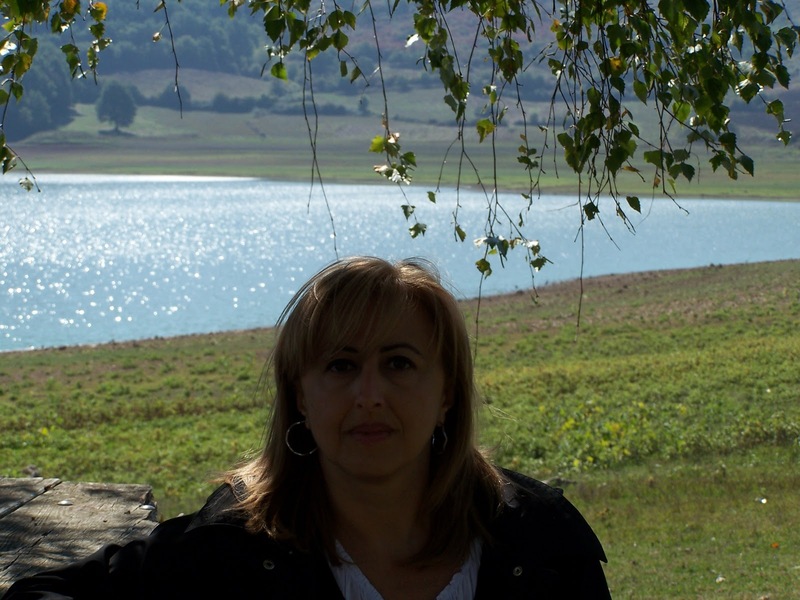 As Maria Grazia (My Jane Austen Book Club Blog) invited me to write a post in her blog, now it’s my turn to invite her to write here at JASBRA’s blog. 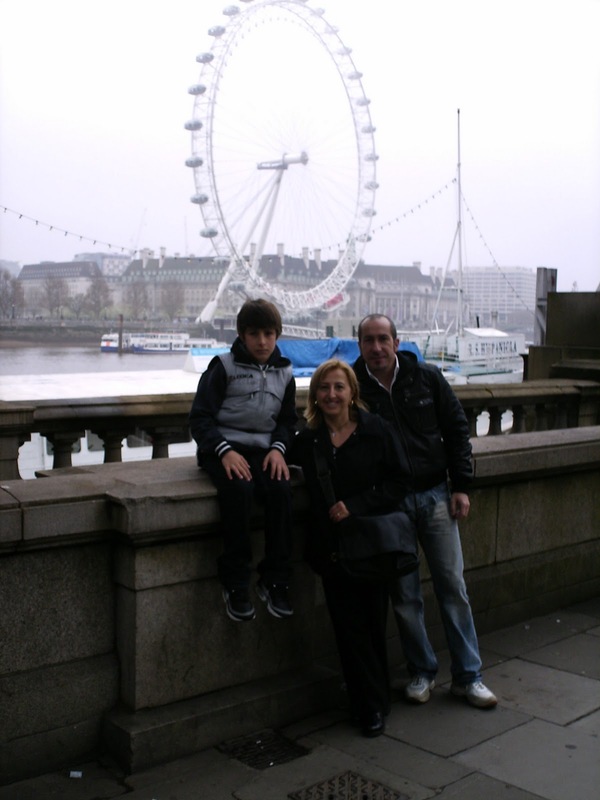 My post was published last week and today is Maria’s post for you! Please, welcome Maria, an italian fan of Jane Austen! This is the first part, the second part will be posted tomorrow. Retribuindo o convite feito por Maria Grazia (My Jane Austen Book Club Blog), eu a convidei para escrever posts aqui no blog da JASBRA. Meu post foi publicado na semana passada e hoje é a vez de apresentar Maria para vocês! Por favor, deem as boas vindas a esta italiana apaixonada por Jane Austen! Esta é a primeira parte, a segunda será publicada amanhã. Maria Grazia Spila é professora de Inglês como língua estrangeira e de literatura inglesa (desde 1998). Mora em Subiaco (Roma/Itália), é casada e tem dois filhos adolescentes. When I was 14 I hungrily read everything I found in my relatives’ libraries : classics, children’s books, modern romances, history books, essays. I had been reading books since I was 8 and I still remember my first one was L. May Alcott’s Little Women. What I can’t forget is when I happened to read Pride and Prejudice. One of my aunts had given it to me saying, “Maybe you’ll find it a little boring”. Boring? I can still see my “little me” identifying herself with Elizabeth and experiencing her proud contempt for Mr Darcy, sympathy for Wickham, then her regret for her wrong first impressions, her acknowledging her affection and esteem for Mr Darcy little by little and, finally, her having the chance to marry him. It was so exciting! Quando eu tinha 14 anos eu devorava qualquer tipo de livro que encontrava na biblioteca dos meus pais: clássicos, livros infantis, romances modernos, livros de história, artigos. Eu tenho lido livros desde os 8 anos de idade e ainda me lembro do meu primeiro livro: Little Women de L. May Alcott’s (Traduzido aqui no Brasil como ‘Mulherzinhas’). O que não posso deixar de me lembrar foi quando li Orgulho e Preconceito. Uma de minhas tias me deu o livro e dizendo: “Talvez você o ache um pouco entendiante”. Entediante? Eu ainda posso me ver, tão jovem, me identificando com Elizabeth e vivenciando seu orgulho em relação ao Mr. Darcy, sua simpatia por Wickham, seu arrependimento por ter tido falsas impressões, e em seguida, aos poucos, o reconhecimento de seu afeto e estima por Mr. Darcy, até que finalmente, ela teve a chance de se casar com ele. Foi muito excitante! Then I met Jane Austen again at university. But the approach was completely different, it was even a bit disappointing at first. I almost didn’t recognize the lovely novel I had read 4 or 5 years before: social satire, female social role, no sentimentalism, irony, witty style, round characters, context, the Regency, literary sources … why did they want me to juxtapose all that to one of my favourite stories? But that’s what academic studies usually do to our favourite tales … I had to cope with the hard task and, finally, I even got to appreciate Jane Austen more and more. My adult outlook to her work made me go on and read her Sense and Sensibility, then Emma, Northanger Abbey, Mansfield Park and last but not least, Persuasion (now my favourite one). 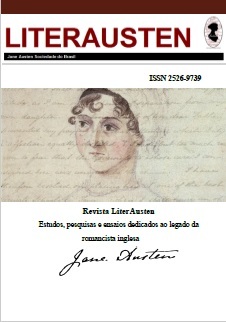 Eu reecontrei Jane Austen novamente na universidade. Porém, a abordagem foi completamente diferente, e até mesmo um pouco decepcionante. I quase não reconheci o adorável romance que eu havia lido há 4 ou 5 anos: crítica social, o papel social da mulher, não ao sentimentalismo, ironia, estilo espirituoso, personagens, contexto, a Regência, fontes literárias… Porquê eles queriam que eu fizesse uma justaposição de uma das minhas histórias favoritas? Bem… é isso o que os estudos acadêmicos fazem com nossas histórias favoritas… I tive que lidar com a difícil tarefa e, finalmente, comecei a apreciar Jane Austen cada vez mais. Meu olhar adulto para o seu trabalho me conduziu à leitura de Razão e Sensibildiade, Emma, A Abadia de Northanger, Mansfield Park e por não último, mas não o último Persuasão (que é o meu favorito). *Aguardem até amanhã, pois publicarei a segunda parte do post de Maria Grazia! Isso mostra que independentemente da idade, sempre nos identificamos com as obras de Jane Austen! Achei lindas as fotos, quem me dera um dia visitar a Itália! Welcome Maria! This shows that independent of age, we always identify ourselves with Jane Austen! I really liked the photos, I wish visit Italy some day! Thank you for your beautiful testimony! I can totally relate with the things you wrote. Hope to see you here in the next JASBRA meeting next year! I hope you feel welcome at our blog (it's Adriana's blog, but I feel like home here). I read your post here and let me tell we have a lot of things in common. When I was a child I loved read anything that falls into my hands. I absolutely love your country, but I don't know much about Italian modern literature. Shame on me. Just the great classics from past (I love the writers from antique Rome). Thanks Carol, Priscilla, Luana and …ADRIANA! I'd love to be with you for your next annual meeting. It'd be a dream to meet so many lovely Janeites in such a wonderful country as Brazil! You're right Poly! The blog is for everybody feel at home! I agree with you too: Italy is a lovely country! Thanks a lot, Atenais! Glad to meet so many nice friends sharing my same interests! Nice to 'meet' you! :)…Great to see more janeites! Well, i guess i am a little bit late to welcome you, but ok!! I really love your first post here. Thx for share with us your love for Jane Austen!! And thanks, Jane Austen, for joining people around you!